Killinchy Gold was born from a local Canterbury farmer’s dream, the dream to create ice cream that tasted just as creamy and pure as his grandmother’s back in the day. Countless years of perfecting the family recipe and using the best local ingredients New Zealand offered, has helped to make Killinchy Gold what it is today – a leading premium ice cream brand. A labour of love and passion producing magnificent melt in your mouth ice cream that once tasted, creates an insatiable desire for the luxurious flavour of Killinchy Gold. Killinchy Gold collaborated with The Social Club to help foster an organic conversation. This conversation aimed to resonate with existing customers as well as increase brand awareness amongst new users. Killinchy Gold and The Social Club came together for an influencer led campaign in the food and lifestyle space. Killinchy Gold collaborated with a group of influencers in order to create a conversation of two dialogues; creative uses of Killinchy Gold and the simplicity of magnificent melt in your mouth ice cream. 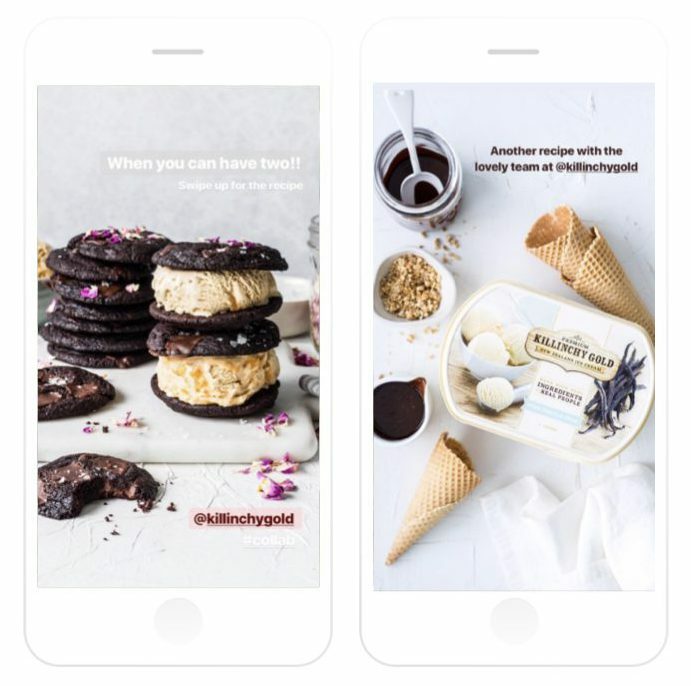 Influencers in the food niche created beautiful imagery of easy but unique applications of Killinchy Gold Ice Cream. From ice cream sandwiches to fruit pots and strawberry pudding. These influencers showed a no-fuss approach and created an interactive experience for consumers of Killinchy Gold. 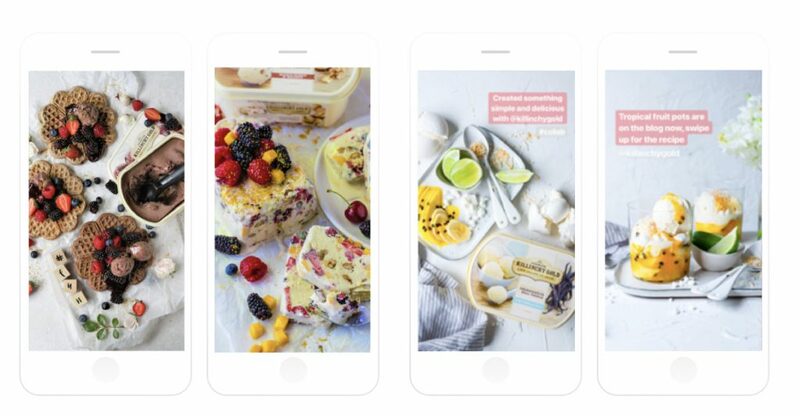 Content creator, Monisha Sharma gained a whopping 17.4% engagement rate on her berrylicious ice cream cake that was sure to be a crowd pleaser. In the lifestyle space, influencers came together to show the fun communal aspect of Killinchy Gold ice cream. 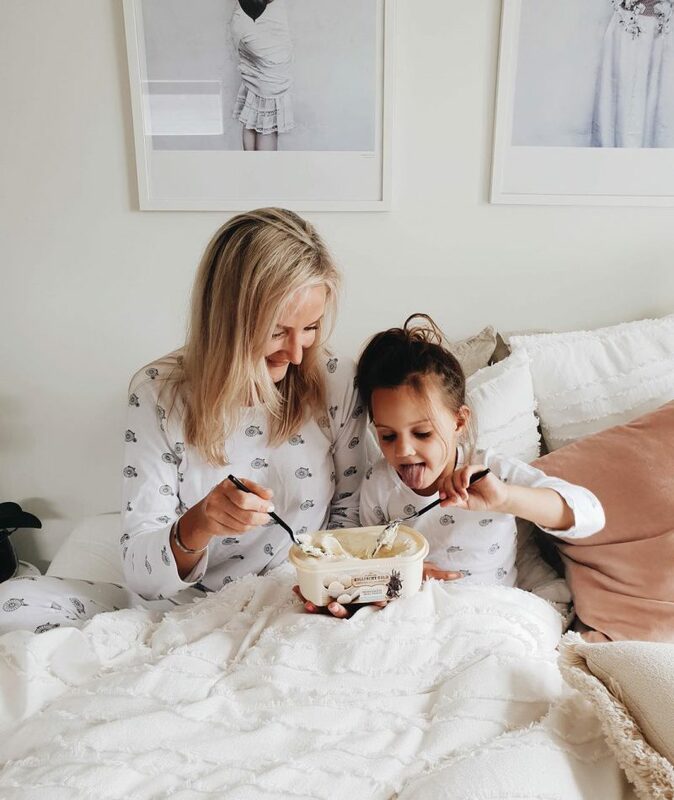 Pictures of mums and daughters eating ice cream straight from the tub showed a heartwarming indulgent appeal toward the brand whilst other influencers leveraged the kiwi summer lifestyle to increase the awareness of the premium ice cream. Kellie Pardoe created a killer 27.8% engagement rate on her post eating Killinchy Gold ice cream by the pool, making use of the summer weather! The amazingly delicious recipes and family orientated content proved to be a winner, with over 233,000 total impressions. Equally impressive was the strong engagement rate that the individual posts garnered as a result of the awesome conversations in the comments section surrounding the recipes.